Illustration by Angelica Alzona. Additional images by Blender Foundation, Nemo, OpenClips, and Ase (Shutterstock), and Eduardo Quagliato. The first one's a bit obvious. 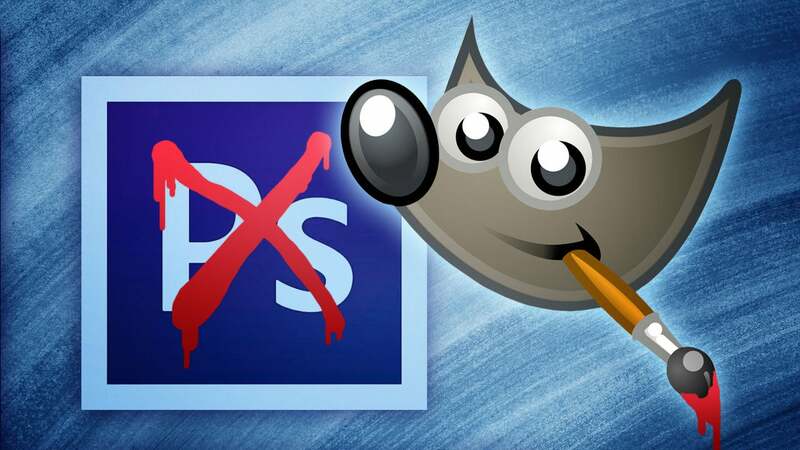 If you don't have the money for Adobe Creative Cloud subscriptions, or never purchased a copy of Photoshop for yourself, the GNU Image Manipulation Program (GIMP for short) is for you. It's feature-rich, powerful (even moreso with the GIMPShop plugin) and with just a little work, can work pretty much exactly like Photoshop when you need it to. If you have a little trouble getting started with it though, that's OK — it can look a little daunting, but this cheat sheet full of shortcuts and tips can help you navigate it and get up to speed quickly. After all, it's your favourite PhotoShop alternative for a reason. If you'd like more alternatives, Windows users can try Paint.net (free) and Mac users can check out the highly-acclaimed Pixelmator ($40). Microsoft's Office suite is the productivity standard in offices around the globe, but when it comes to your computer at home, if you don't want to shell out for a licence, or don't have access to it through other means, you'll still need something to work with — especially if you have to work with Word documents, Excel spreadsheets, or PowerPoint presentations others send you. 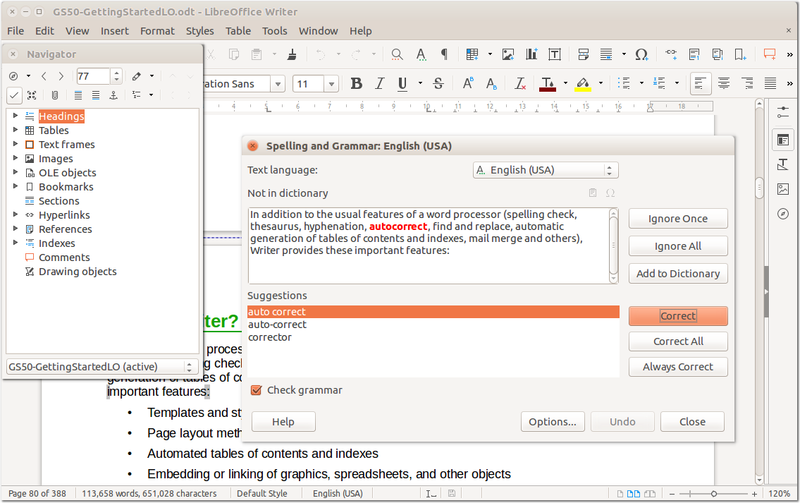 Enter Libre Office, our long-favourite alternative if you need a local, non-web-based office suite. Libre Office has come a long way in recent years, too. What used to look very much like a stereotypical "design by committee," utilitiarian suite of tools has now come into its own as a more than capable and elegant competitor to Office that can still open Office documents, edit them, and save them for seamless use by people using Office. And of course, it's completely free. Adobe Illustrator is a must-have if you work with vector graphics, build logos, or even format documents for print or other publication, but again, if you're not down to shell out for Creative Cloud subscriptions, Inkscape has been a long-time favourite for, well, just about everything you can do in Illustrator without the bells and whistles that most people don't actually bother using. Plus it's free, open-source, and cross-platform. 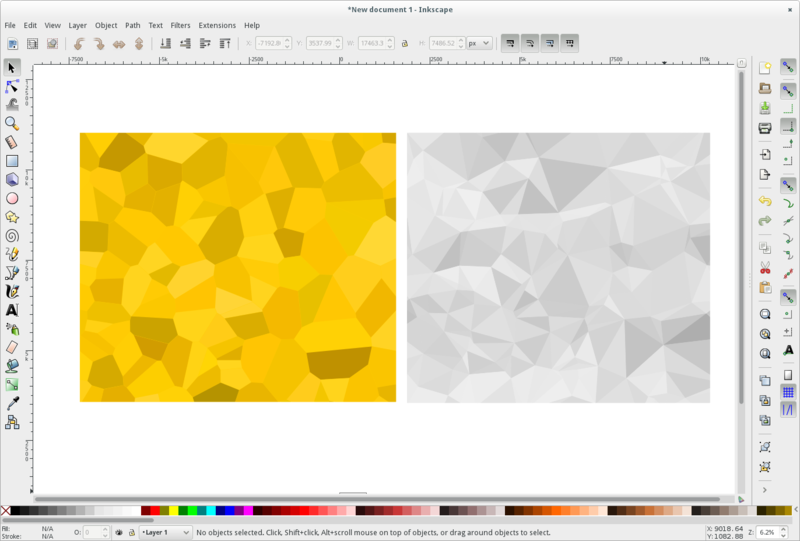 Inkscape also has a large user community and tons of guides on its tutorials blog to help you get started with it and up to speed quickly if you need a little help. 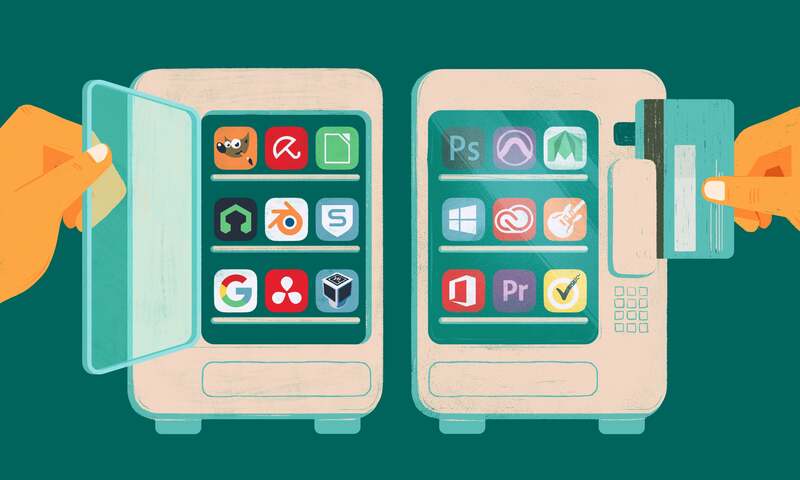 We discussed it more in detail in our guide to replacing Creative Suite with affordable apps, along with some alternatives if Inkscape doesn't suit your fancy. If you're interested in 3D modelling, 3D printing, or 3D animation, Blender is your tool of choice, at least to get started in the field. 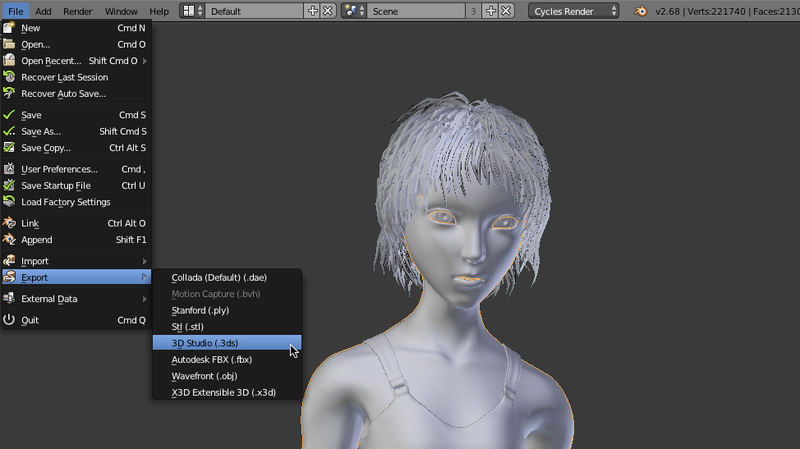 Sure, Maya and other tools like it are used in animation and modelling studios, but if you want to get started, or even model your own objects for 3D printing, Blender is the way to go. It can be a little tricky to make sense of at first, though, and our 3D modelling night school can help you get started. If that's not enough for you, this free ebook from Wikibooks is another great tool to help you learn Blender. Make no mistake, there's no replacement for good browsing hygiene and smart sense when it comes to what you click, what you download, and the sites you visit. However, it doesn't hurt to have a good antivirus and/or combo antimalware tool on your computer at the same time, or especially on the computer of someone who may not have the same web street smarts you might have. 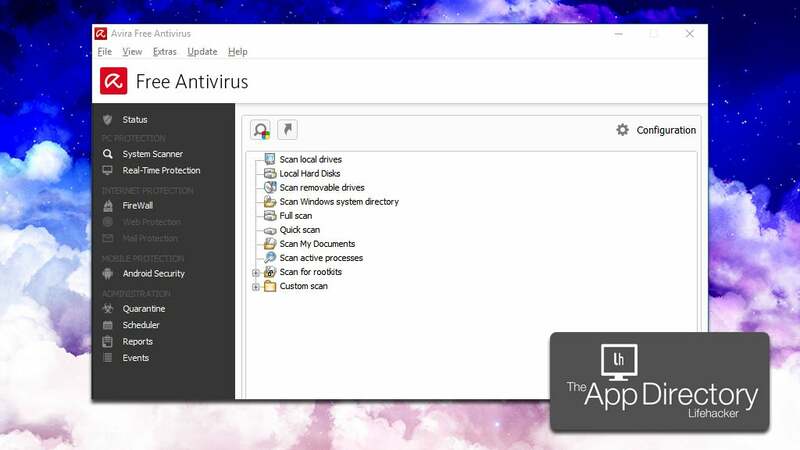 For that reason, Avira is our pick for the best for Windows, and Sophos is our pick for the best for macOS when it comes to antivirus and MalwareBytes when it comes to antimalware. If you prefer something else? We have more options. Bottom line, there's absolutely no reason to pay for pricey antivirus or antimalware subscriptions, and free tools — despite some sleazy practices from some of late — do the same job without the bloat and cruft that comes with big names you might recognise from office computers everywhere. LMMS, formerly the Linux MultiMedia Studio, is a great, powerful, and free alternative to Apple's Garageband, or even pricier, industry standard apps like Pro Tools. It probably won't replace it if you're looking to work professionally, but if you're an amateur at home, this free, cross-platform tool is worth checking out. Aside from turning your computer into a music sequencing machine, whatever computer you're using, it's richly featured for multi-track editing in a way that Audacity, our favourite simple recording and audio editing tool, isn't. From sequencing, composing, mixing and editing to effects mixing and built-in instruments for effects, loops and other sounds, it's all there in LMMS. Virtualisation isn't just something for geeks to play with — it's a great way to test out new tools and software and make sure it doesn't wreak havoc on your computer. 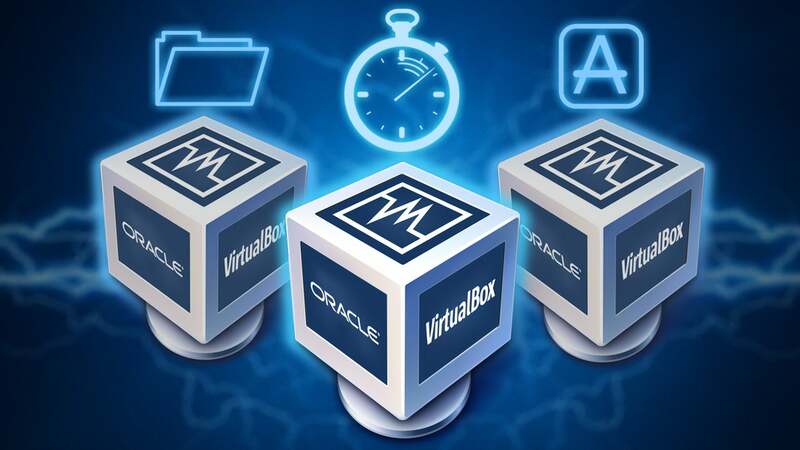 Virtualbox, free and cross-platform, may not strictly be the best or most efficient tool for the job, but it's features and benefit-to-cost ratio is unmatched. It's super powerful and completely free. Our getting started guide to Virtualbox can help you with the basics if you've ever thought "man I wish I had a computer to test this one that wasn't mine," and our power user's guide can help you out if this is all old hat to you. If you're curious what you're missing by using Virtualbox over a tool like Fusion or Parallels, check out our virtualisation showdown comparing all three here. 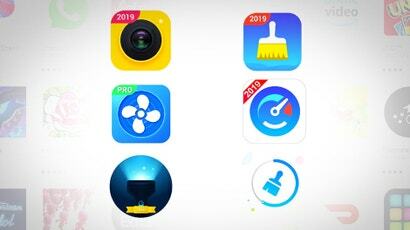 It's hard to find a video editing tool that's both good and free, especially compared to common at-home tools like iMovie or professional-grade tools like Adobe Premiere. However, if you are looking for an alternative, DaVinci Resolve, which started life as a complex (and expensive) colour grading tool, picked up video editing features a few years ago. 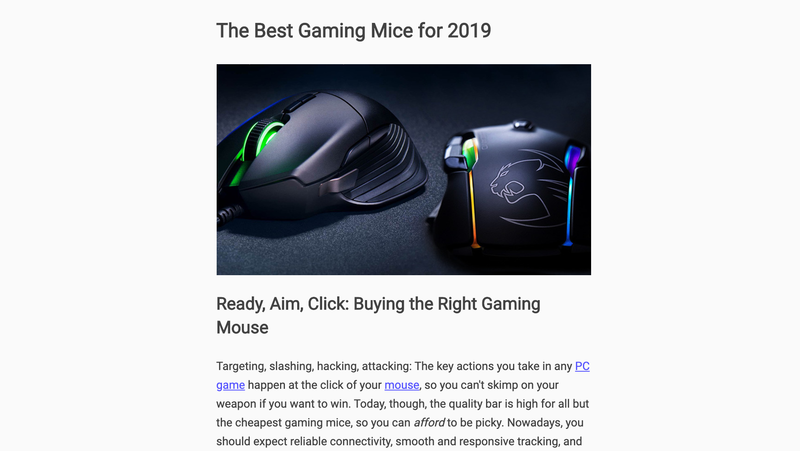 Since then it's earned a name for itself as being a comprehensive, solid alternative video editor that — while a little tough for beginners to climb into — is robust enough once you have the hang of it to replace other, more expensive tools. There's a paid version if you do want to shell out for it and a comparison between the free and paid versions here. Of course Linux deserves a spot on the list. Which distribution you use is, of course, entirely up to you — as is which desktop environment you choose — but if you're moving from macOS or Windows to Linux, either for simplicity's sake or because you don't want to shell out for new licenses, or you just want to bring an old computer back to life, Ubuntu and Linux Mint are your two best options for getting the hang of things. If you want to drop right into the deep end, Arch Linux is a favourite around these parts, but it's not super newbie-friendly. 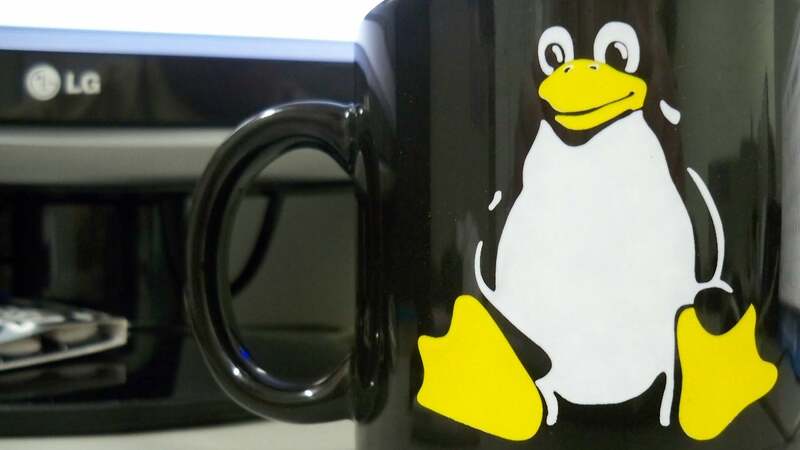 Even so, we have a great guide on setting it up — and learning a lot about linux in the process. 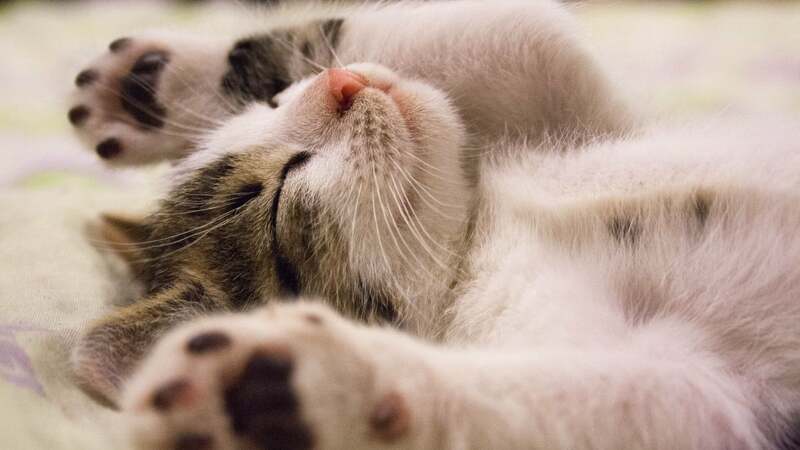 Also, make sure to check out our Lifehacker Pack for Linux for the essential, must-have tools to be productive and make the most of your new Linux installation. Finally, everyone knows — and probably uses — G Suite (aka Google Drive, formerly Google Docs, because Google.) We live and die by it around here at Lifehacker, and combined with Gmail, it's fast, flexible, free, available on any computer that has a web browser and it's powerful to boot. Sure, it may not have some of the perks of a traditional desktop office suite, but there are ways around that. Combined with the wealth of plugins, add-ons, and other tools that can supercharge Docs, Sheets, and Slides, and you have a pretty powerful set of tools that you don't have to pay a dime to use. And we haven't even discussed the cheat sheets, templates, and other tricks to make yourself a G Suite ninja yet, either. I would put Linux down as the open free alternative to MS Windows, should be talking about ReactOS as the free alternative to windows. Really? So I can run Adobe CC and Autodesk 3DS Max on it? Because if I can't, then it is not an alternative to Windows at all, it's just another useless pile of junk. It's also available for free off the Adobe site as well if you know where to look. Ok it's older, but works perfectly fine and does everything that 99% of people will need to do. Technically you're not *supposed* to download it if you never bought it outright initially. But a few years ago Adobe removed the registration necessity and only then they discovered that the horse had clearly bolted from the burning barn. Tech blogs and the like jumped all over it and made the news public. Initially, Adobe tried to stop people by threatening all sorts of dire consequences, but then realised there wasn't much they could actually do with cases of downloading approaching the hundreds of thousands. I dont know why there speaking of Google docs in past tense it's still in use today and still trades under the name Google docs. They're talking about Google docs in the past tense as it is (apparently) not much longer for this world by that name. "The best thing to do is check if you are on any of these older versions in the Settings menu and update before the deadline. However, many users who prefer the legacy versions for various reasons (forked Play Services or a hardware issue of some kind), this news comes as a fair warning for you to transition to modern versions. Whether you like it or not, Google is pulling the plug on 3rd April." I can't believe you would promote AVIRA as a great free software alternative to the already free Windows Defender; especially since AVIRA is filled with advertisements for you to buy their full security suit. As a home user I don't use a computer any more. I can do everything with my android pad all four free. Simply Google search, open sauce of what you want and you will be surprised how much good free stuff is available. Most better than the pay stuff. It looks like you still need to upgrade your spelling and grammar checker! Sadly the 'real' version of Photoshop etc is not available for Linux. However, you can easily make do with all the freeware versions of most software, plus save yourself buckets of money by not buying, or paying for upgrades of, Windows. Photoshop runs fine in WINE in Ubuntu (and I gather pretty much Linux distro). I've been using it for 10 years without problem. Nearly every Windows program I've installed via WINE has worked fine, though generally I look for Linux alternatives (Ubuntu has 40,000 FREE programs easily found and installed via the Software Center). "Finally, everyone knows — and probably uses — G Suite". Poor assumption, I've never even seen it. You know, a lot of us had been using computers long before Google even existed. We already had that stuff well and truly sorted by the time Google's krap hit the 'net and saw absolutely no need to even check it out. I've done the Linux thing a few times and I often check out alternatives to industry-standard software and what I've discovered is that you pretty much always get what you pay for. There are exceptions, both GIMP and Blender are surprisingly good, but the problem is you'll never get a job if those are all you have on your resume. OK, so if you don't know about "G Suite", as I didn't until I read this article, then you will most likely have heard of "Google Docs". If not, then *Google* it! You will soon find out! Most people are *not* looking to put this stuff on their resume; that is why they are interested in free software!